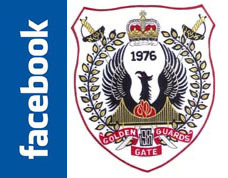 The Golden Gate Guards cordially invite you to the ? on San Francisco Bay the day before Folsom Street Fair! A perfect way to get a head start cruisin' Folsom Street! Read what the B.A.R. says about the Leather Cruise! But for a limited time, you will pay just $*!! Tickets are just $* per person. 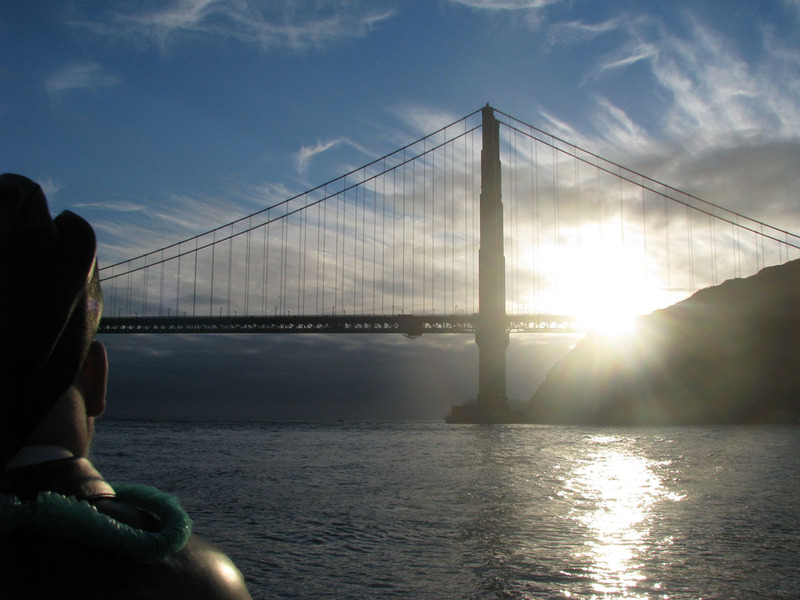 3 hour boat cruise on San Francisco Bay with great views of Alcatraz, Angel Island, Bay Bridge, Golden Gate Bridge, San Francisco, Sausalito and more! There are a limited number of Early-Bird tickets available... Buy TODAY and SAVE before they are gone! Ticket sales will stop when the boat capacity is reached... Don't delay... Buy TODAY!